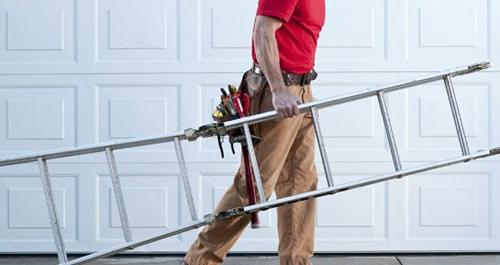 You may wonder who is ranking our garage door company as the number one garage door repair services Aurora IL? Well, the answer is easy. It is our customers, and people like you who had a great experience with our services and gives us five star reviews. Most of our customers find our products top of the line quality in the market, and our services the best comparing to any other garage door repair companies in the area. About two months ago, one of our customers in Aurora IL, had an issue with his garage door. Our technician completed the job in the same day. The customer was so happy with our services that he gave our company, Garage Door Technicians, Inc, a five star and wrote a great review making us a top garage door services aurora il. Here at GarageDoorTechnicians.com, we thrive for perfection, honesty, and quality work. And, it is customers like you that makes our company a top garage repair company in Aurora IL. So, please keep visiting our website for our latest products and services. And if you have any questions regarding your garage door springs, openers, or cables, do not hesitate to call us at 630-520-1466. GarageDoorTechnicians, Inc is always at the service of residence in Aurora IL, Naperville IL, Plainfield IL, Oswego IL and surrounding cities.